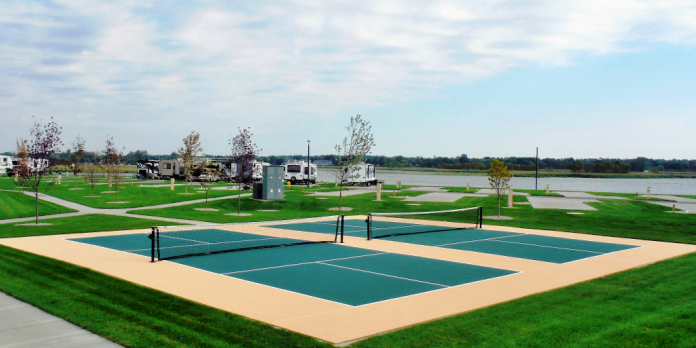 Being a new Lake Michigan waterfront RV location, we understand you may have some questions about our resort and all of the nearby happenings to experience in the historic and charming city of Grand Haven, MI . We are currently closed for the season. 2019 Season: May 1st – October 1st. 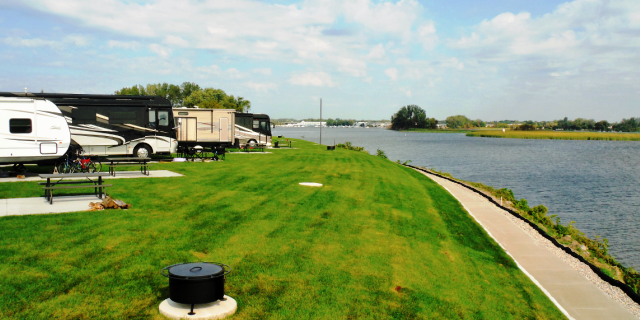 Online Reservations for the 2019 season can be made starting January 1st, 2019. Please direct all off-season inquiries to info@EastpointeRVResort.com or use the Contact Form below. Questions? We’ll Get Back With You As Soon As Possible! Please let us know how we can help you today.